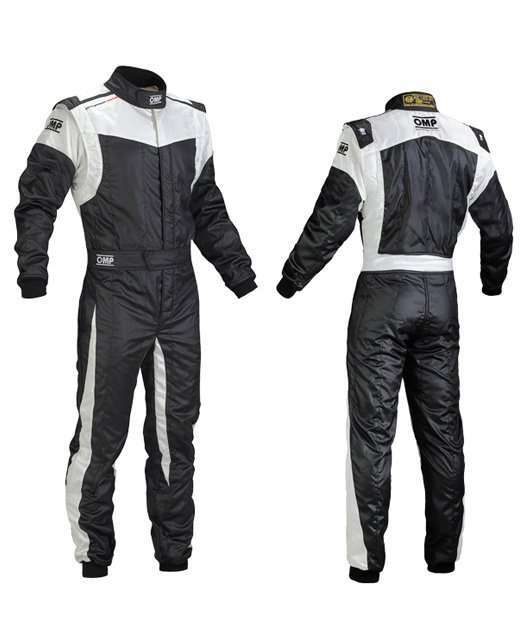 Protective suits usually made of neoprene is worn with a protective padding on the legs and hips. A safety vest is also worn that is reinforced to absorb bumps, especially against the handlebars. 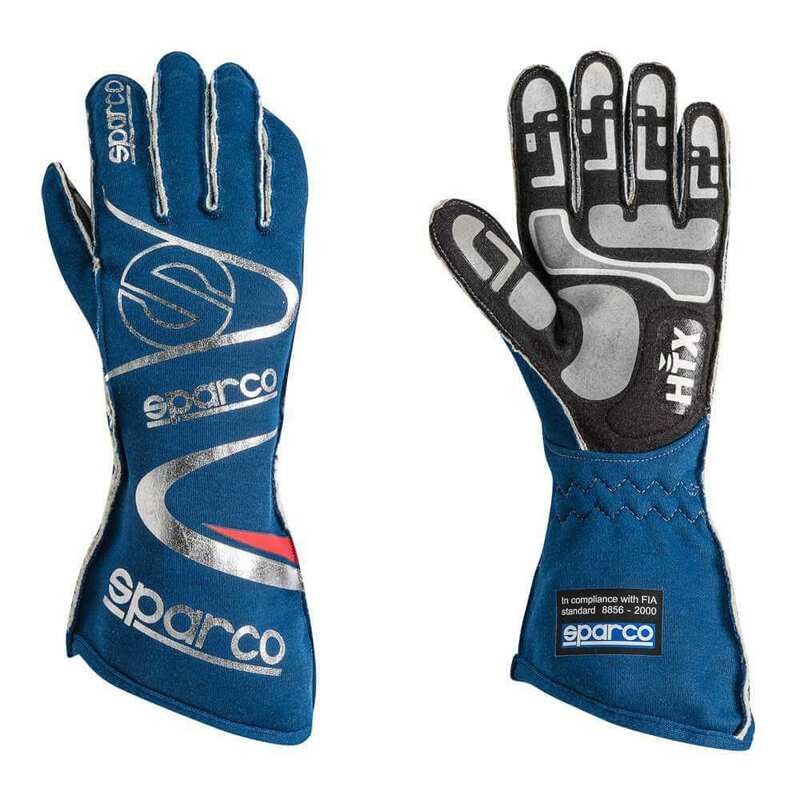 Drivers wear gloves that give them a better grip on the handlebars. The goggles are worn to protect the eyes from the spraying water. 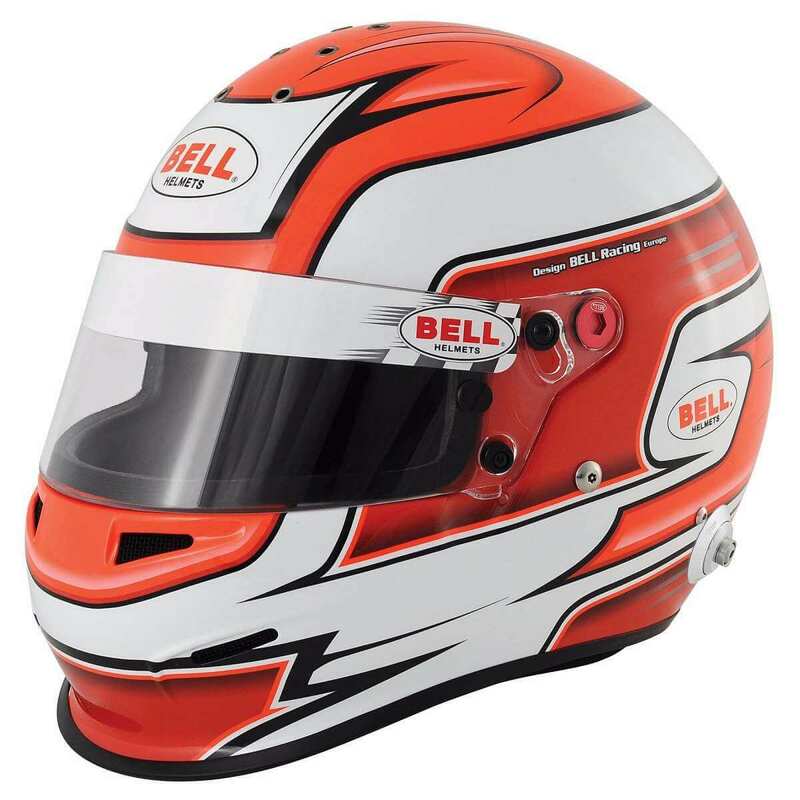 The drivers wear protective helmets for protection against injuries in case of falls. It is a boat powered by an engine. 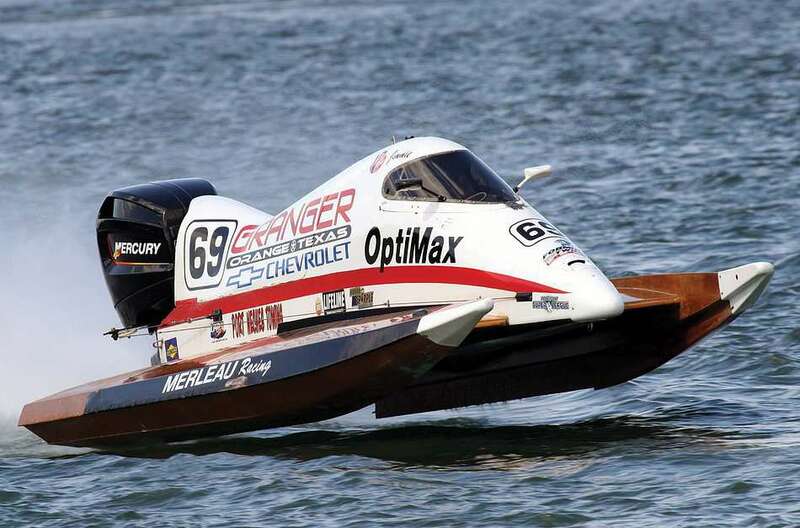 Some powerboats have inboard engines while others have an outboard motor installed at the rear of the boat including an internal combustion engine, the propeller and the gearbox inside one portable unit. 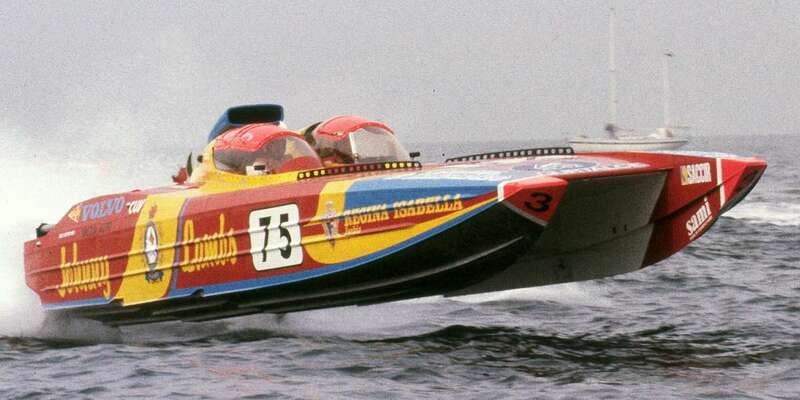 Powerboats vary greatly in size and configuration.